 I found Elyse’s website online when I started my search for pet-friendly properties in the Boca Raton area. I sent her an email and had an immediate phone call from her. From that moment until we closed, she was there for me every step of the way. In fact, she’s still there helping me out. I had many questions, explain the process, and get me through it all. 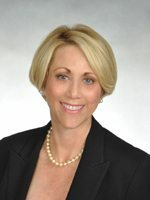 She is excellent in every way: professional, real estate skills, recommendations to other professionals, i.e., mortgage brokers, lawyers, home inspectors, getting things done on a very timely basis, hand holding, kind, caring and wanting to do all she can to help you find the perfect property. She was not only my realtor, she was my advocate. I highly recommend Elyse whether you are looking for a pet-friendly property or not. She is the best!